The Home Buyers Assistance Account (HBAA) is a State Government scheme administered by the Real Estate & Business Agents Supervisory Board (REBA). The scheme can provide grants of up to $2,000 toward some of the incidental expenses associated with buying your first home. Can assist you with information regarding Stamp Duty, Land Tax, First Home Owner brochures and Online Calculators. 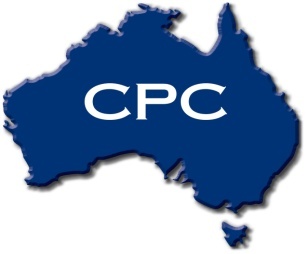 From 1 July 2011 responsibility for the regulation of the settlement industry in Western Australia was transferred from the Settlement Agents Supervisory Board to the Department of Commerce. Information to assist you with buying and selling. 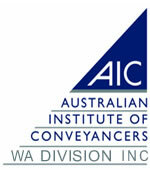 To help overseas clients to purchase or invest in WA. Information to assist with First Home Owners Grant€s and Shared Equity Loans. To assist with property information, research, sales reports and maps. For assisstance with your fee scheduling needs. The First Home Owner Grant Scheme commenced on 1 July 2000, Eligible applicants are entitled to a one off grant, and reducetion in stamp duty. There are limitations so please read further.